Charm, charm and more charm. This lovely home is nestled in at the perfect intersection conducive to getting the best sunny natural light and cross breezes. It's merely steps away for the most central and happening apex of activity in Fishtown where Loco Pez meets Reanimator Coffee meets Cedar Point. 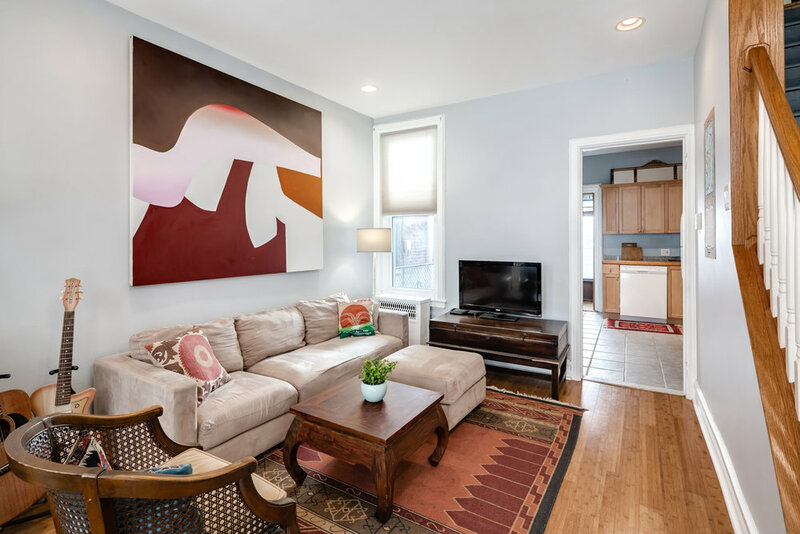 It's a quick walk to public transit and walkable to all things Fishtown. 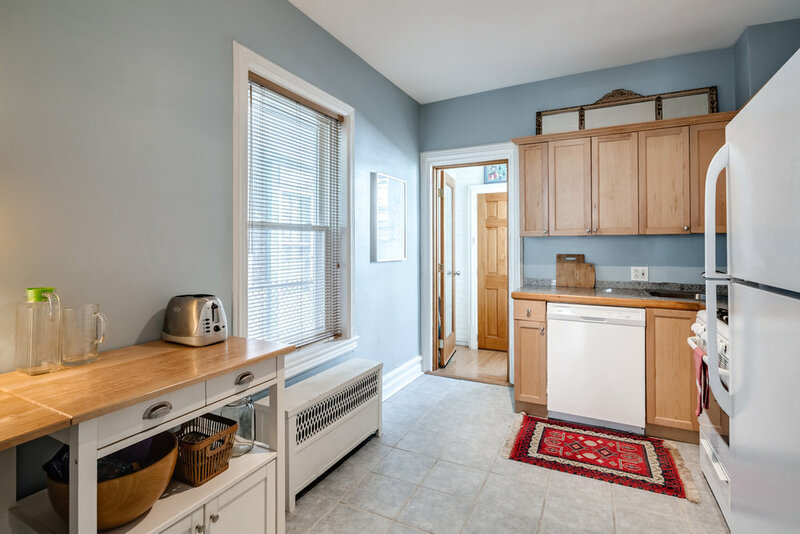 Take advantage of the low maintenance of this recently renovated house without sacrificing charm. 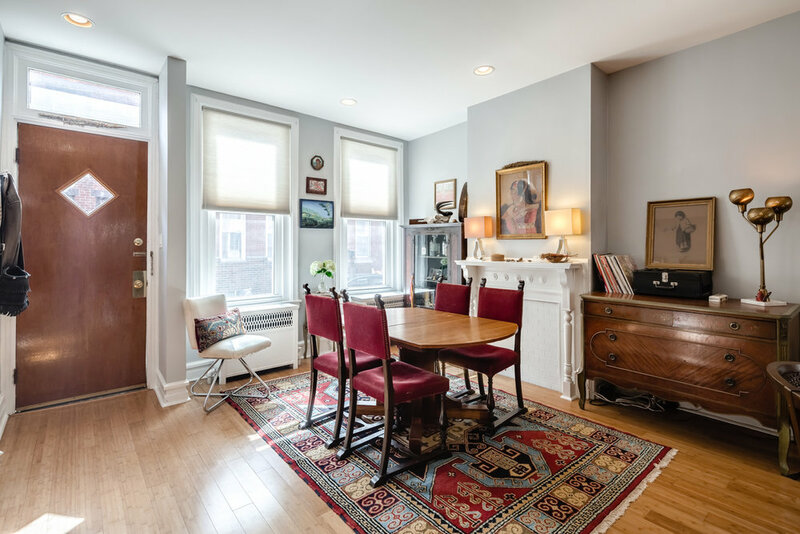 Upon entering you'll be awestruck by the high ceilings, original hardwood floors, doors and woodwork that take you back to the olden days, an era when things were built strong. The open floor plan is flexible and can be set up multiple ways. Some like a formal dining room for entertaining and family dinners. Some like a reading nook, some like a home theater. You can have it your way. The kitchen is tucked away so you can do your dishes later. There's new plumbing and a new dishwasher as well as a built-in pop-corn popper, some call a microwave. Beyond that there's a bright, cheerful little shed you can use for a potting station, or a pantry, or possibly convert to a powder room. Outside there's a private patio for grilling and enjoying an ice cold pumpkin beer this fall. 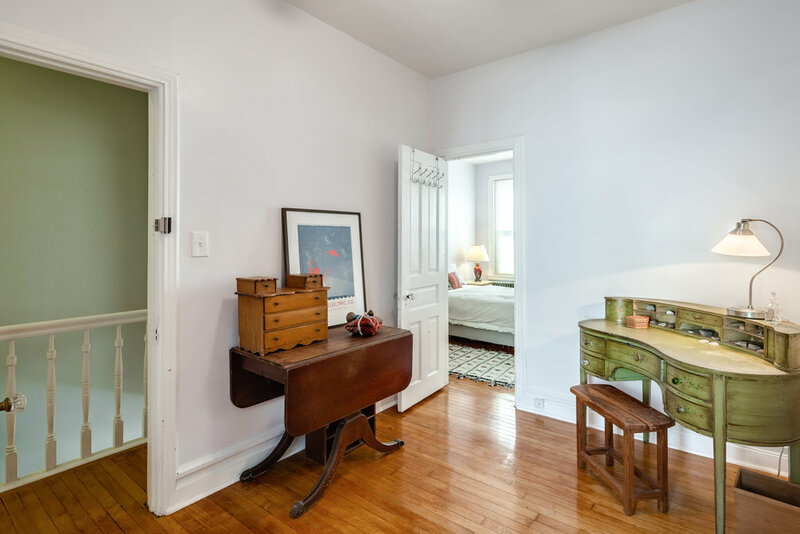 The upstairs features 3 perfect bedrooms and neat closets, and a sparkling bathroom. The basement is clean and dry with laundry facilities and offers plenty of extra storage. The roof is newer and comes with a guarantee.  Your new home has it all, charm, style, functionality, and location, location, location!